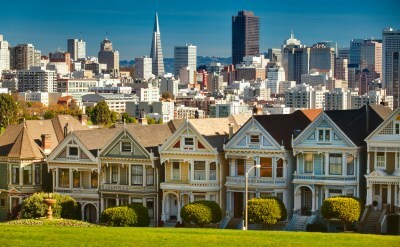 San Francisco cruises are a good option for the millions of northwest residents within driving distance of the port. 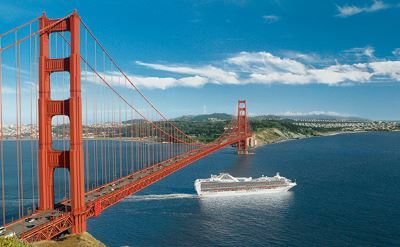 Get started with our calendar of cruises from San Francisco. There are voyages to a variety of destinations. Cruises to Alaska are available from May to September. Most are 10 to 14 days long and are round-trip. Cruises to Hawaii are in the cooler weather months, from September to April. The 15-day voyages go to an island paradise. 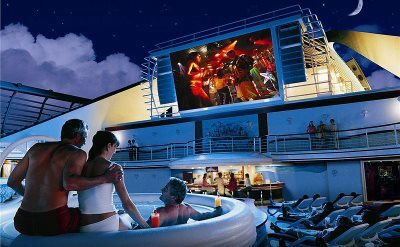 Cruises to Mexico are also in the cold weather months. The 10-day cruises visit beach resorts. Panama Canal cruises happen every fall and winter. 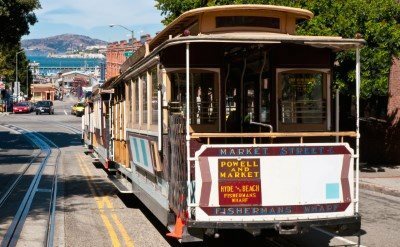 Transit the canal and visit Central America on the way from San Francisco to Florida.